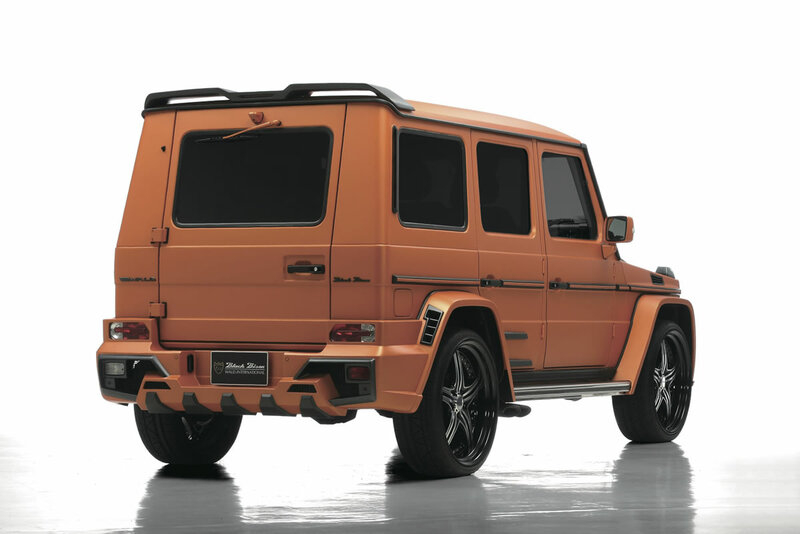 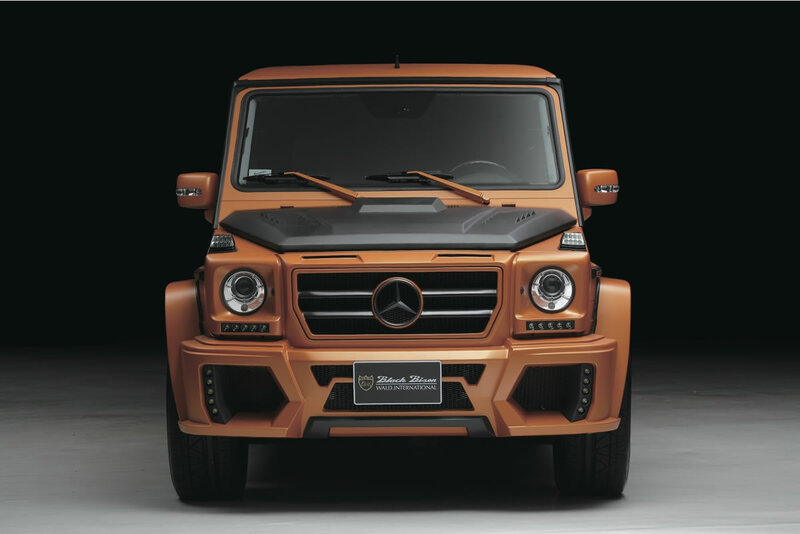 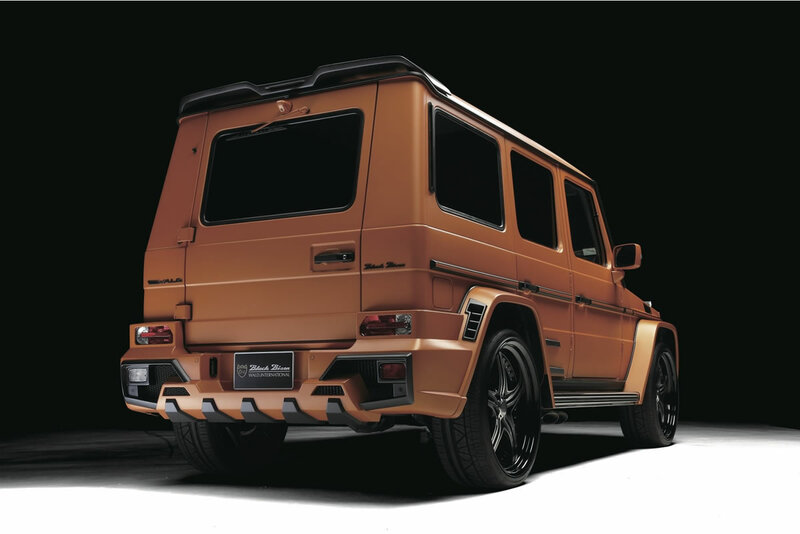 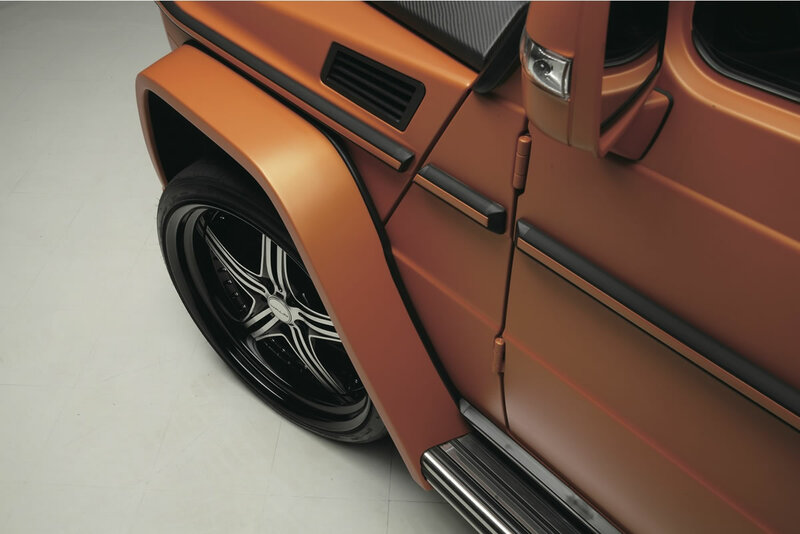 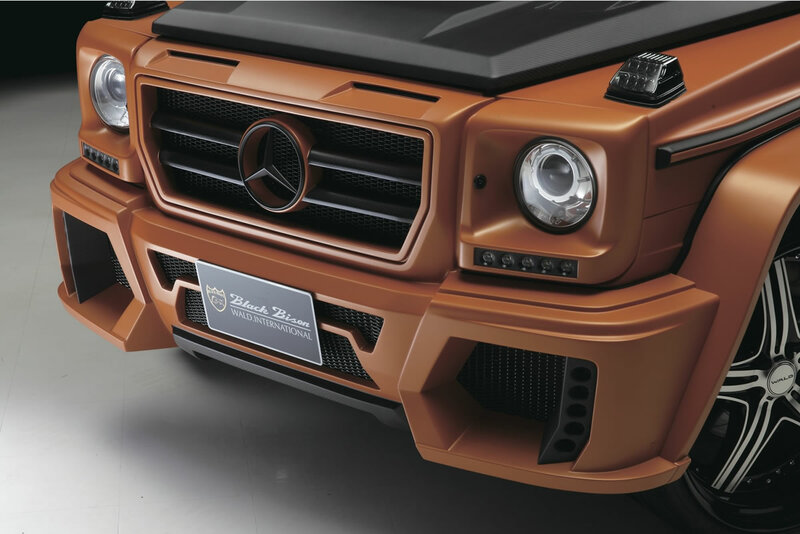 Yesterday we brought you the recently unveiled wide body kit for the Mercedes G63 / G65 AMG by German tuner, A.R.T. 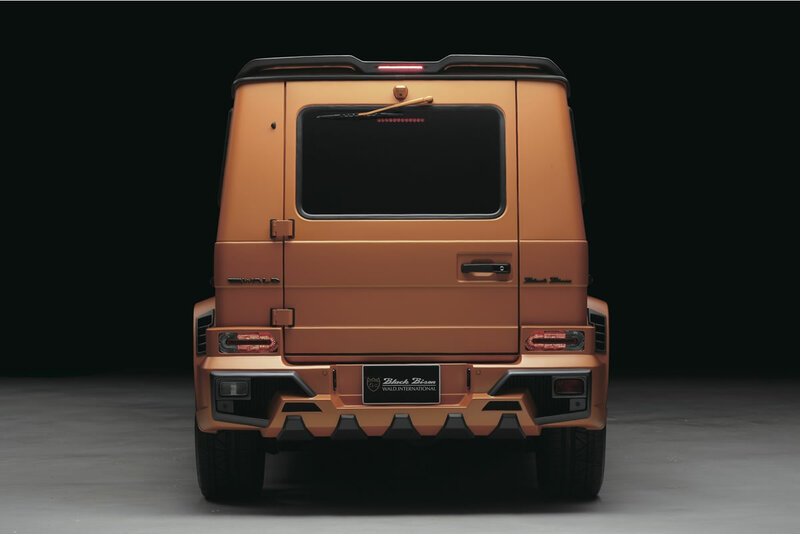 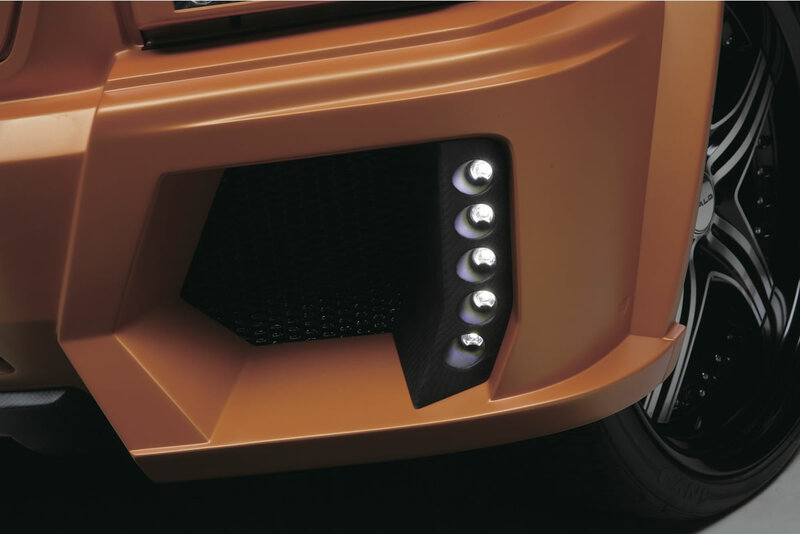 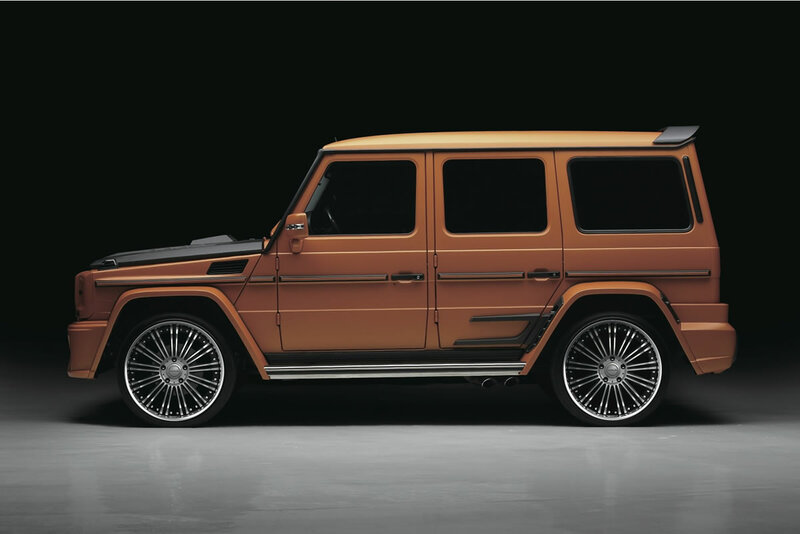 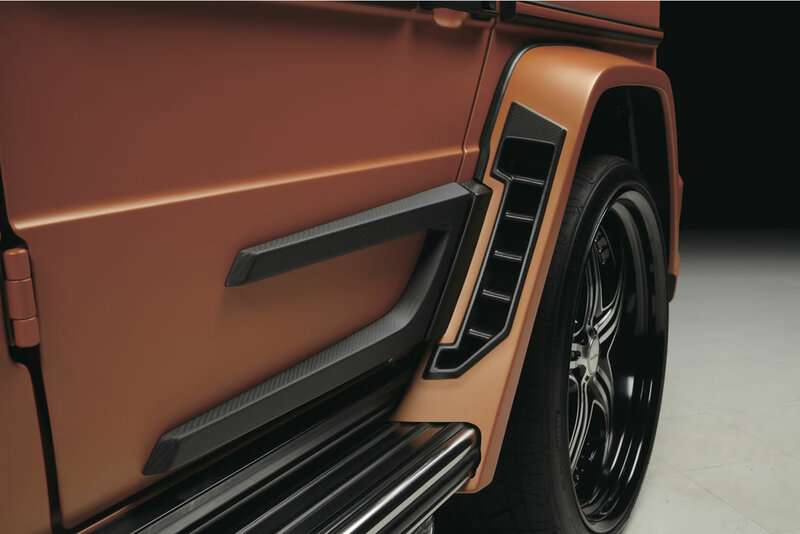 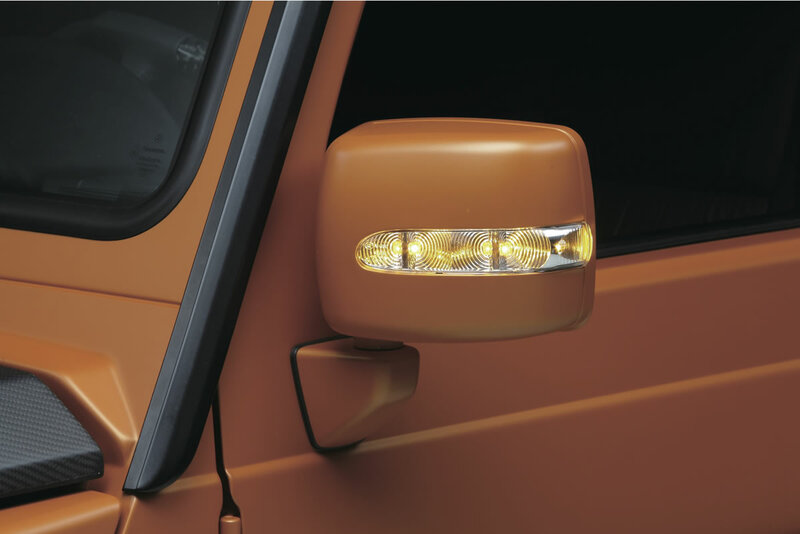 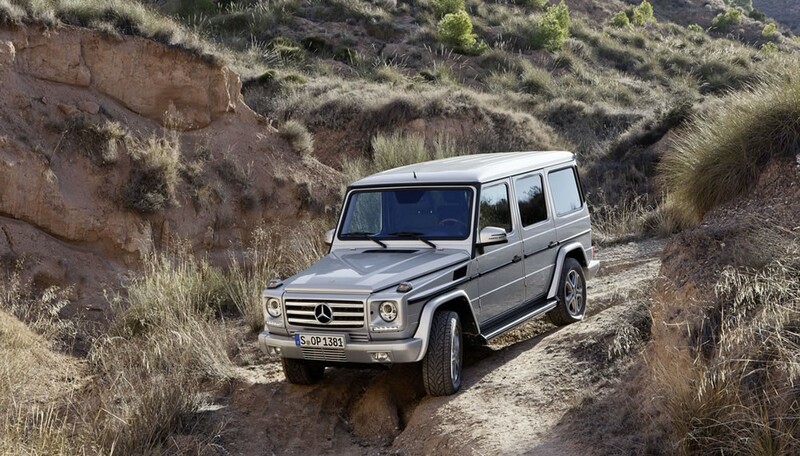 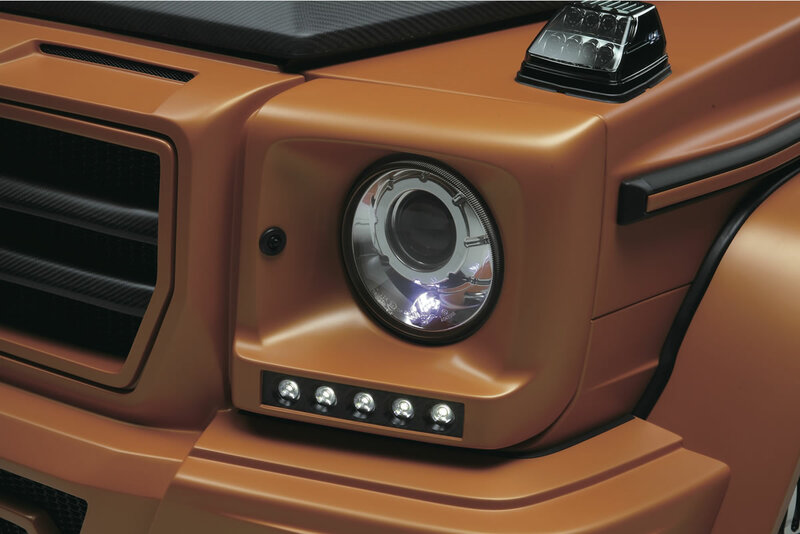 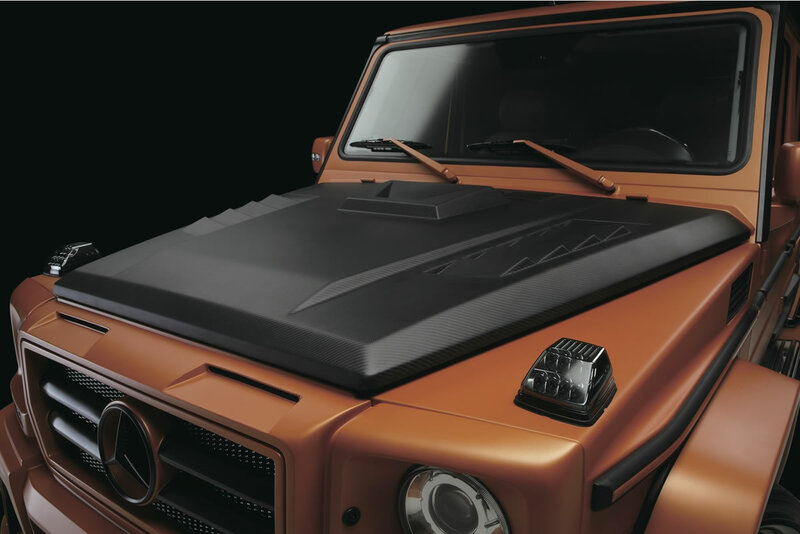 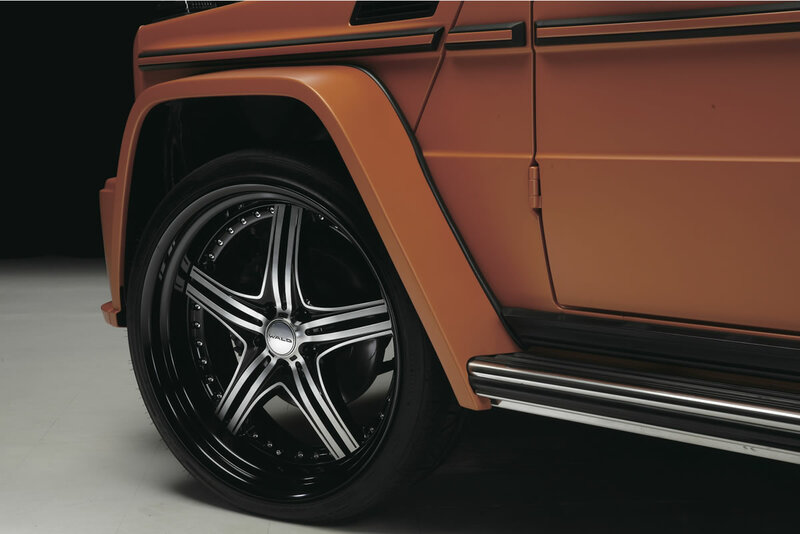 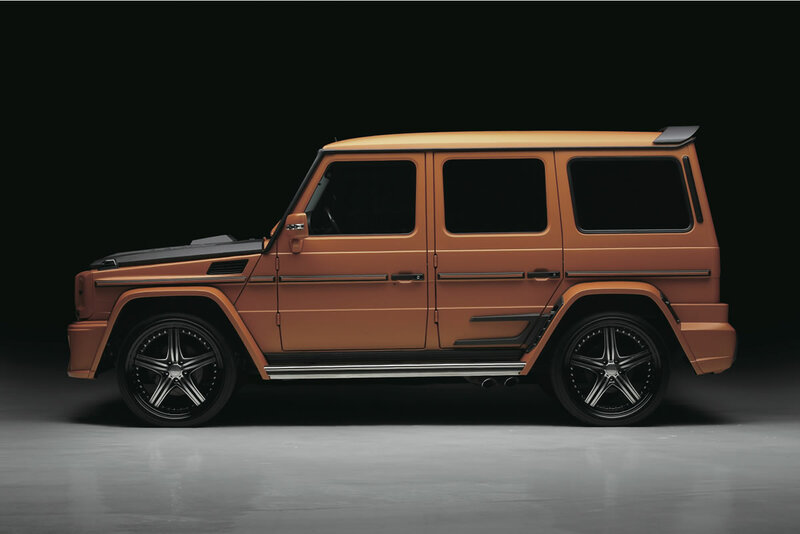 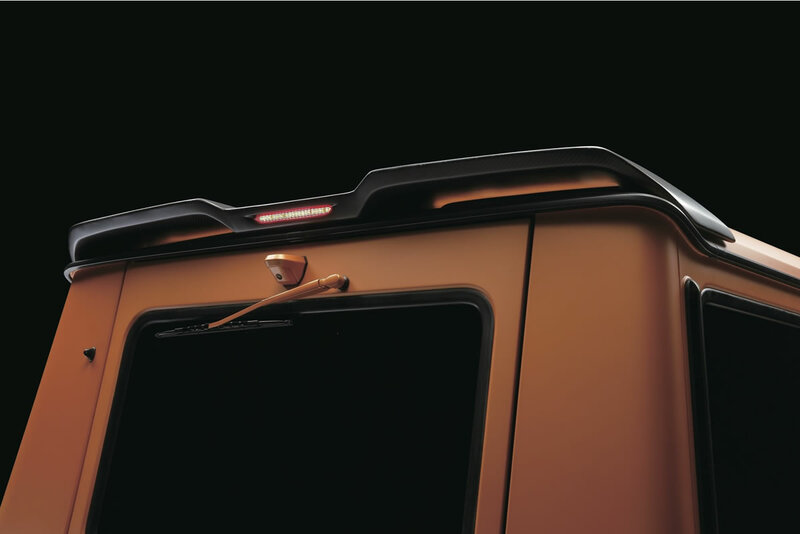 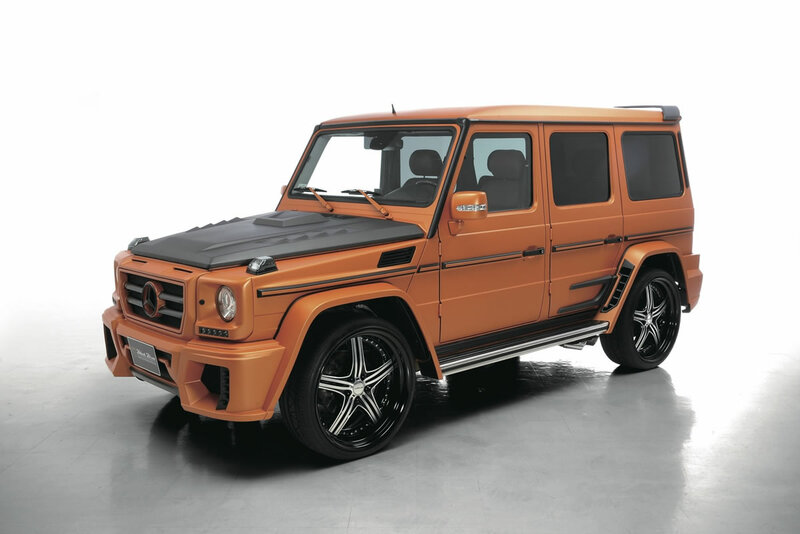 and after showing so much interest in the extravagant SUV, we wanted to bring you yet another tuning kit for the G-Class. 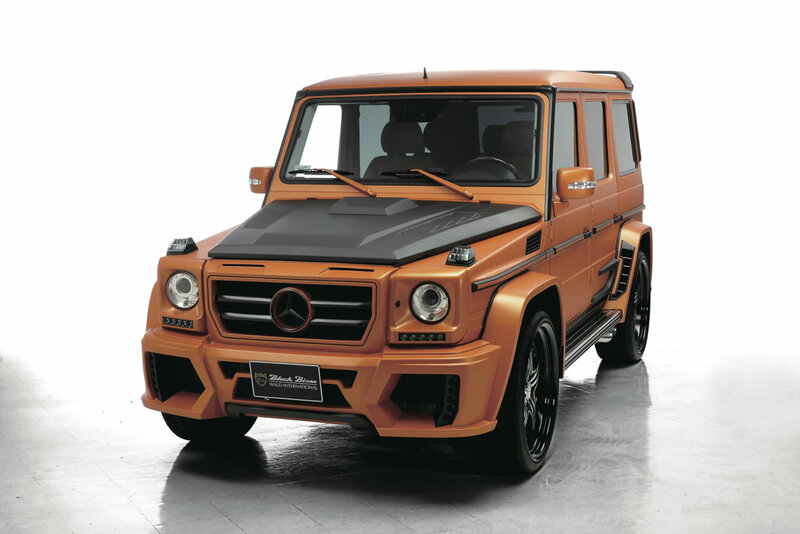 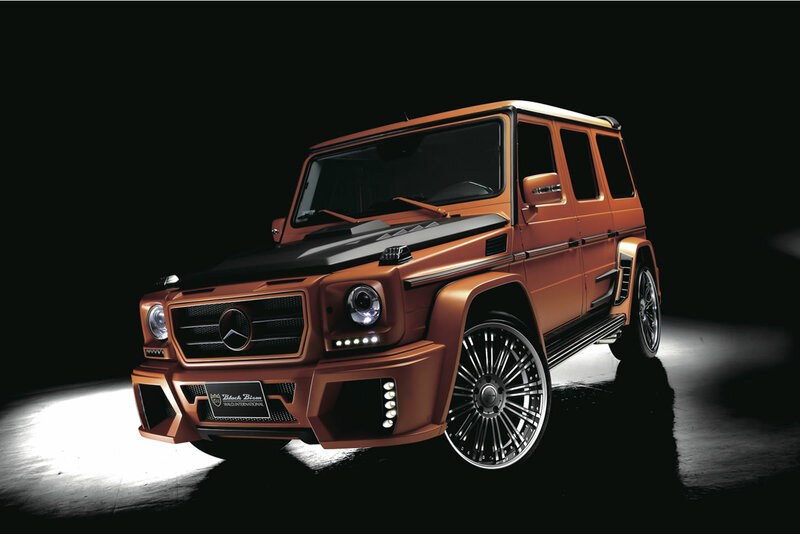 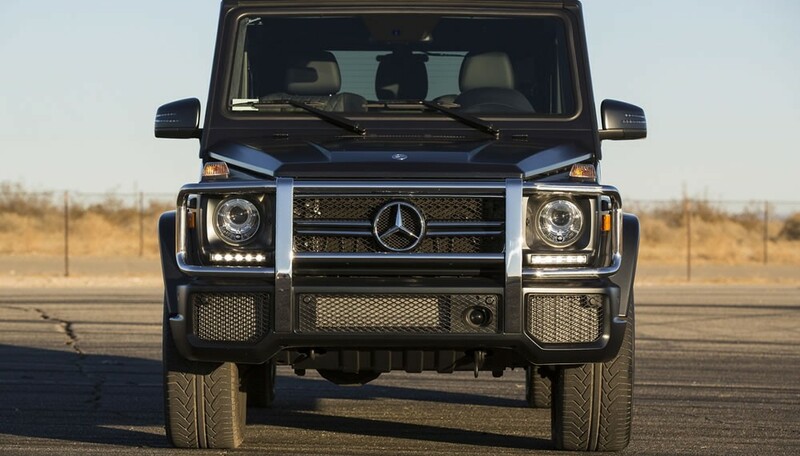 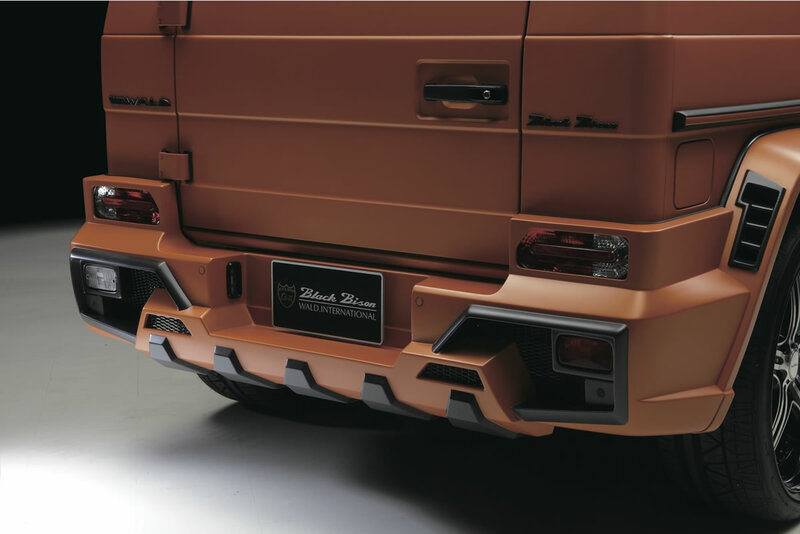 This Mercedes-Benz W463 G-Wagon Sports Line Black Bison Edition comes from none other than master Japanese tuner, Wald.